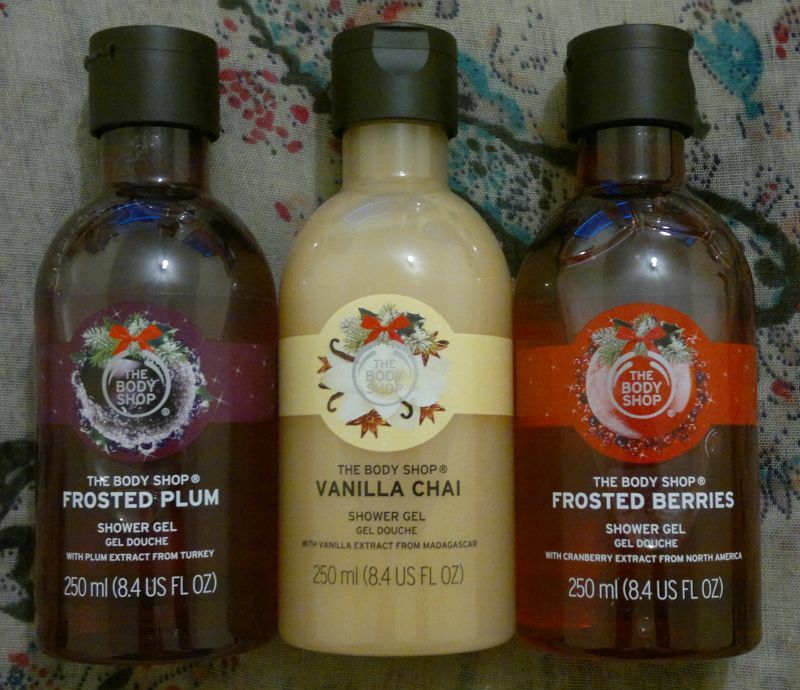 On Monday I reviewed a couple of TBS shower gels. Click here to read the post. 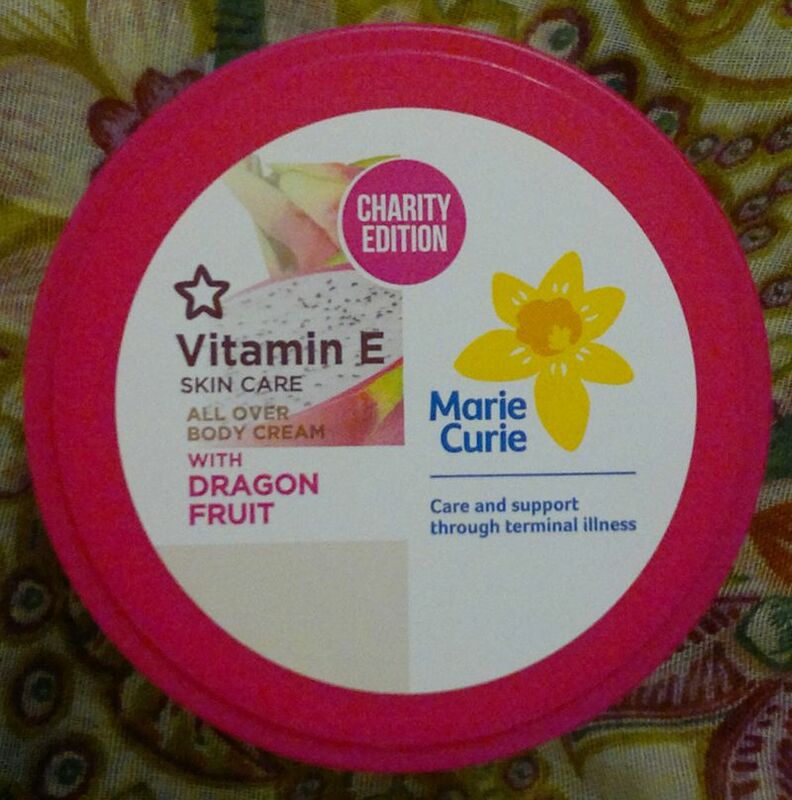 Tuesday’s post was about Superdrug’s All Over Body Cream With Dragon Fruit. Click here to read the post. 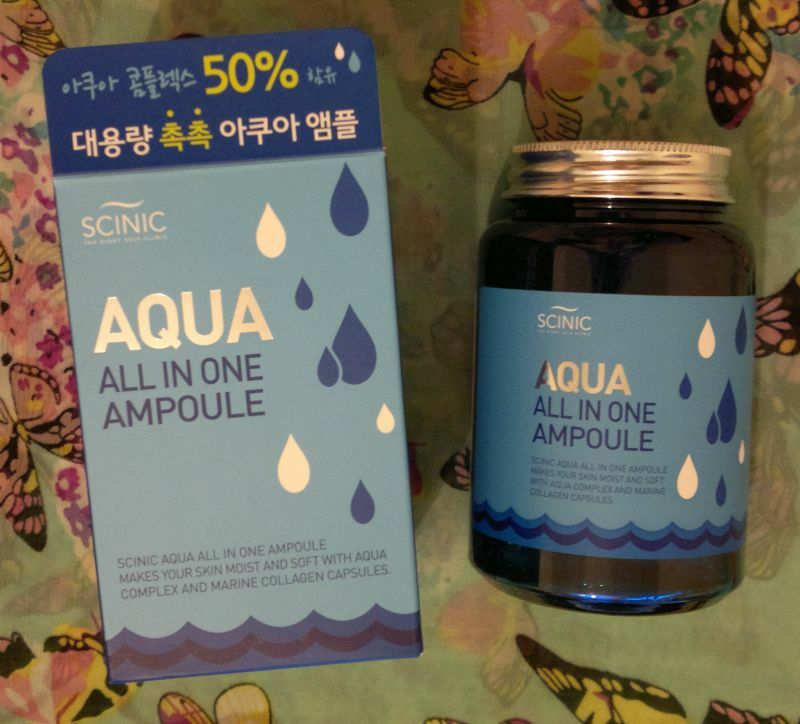 On Wednesday I reviewed Scinic’s Aqua Ampoule. Click here to read the post. 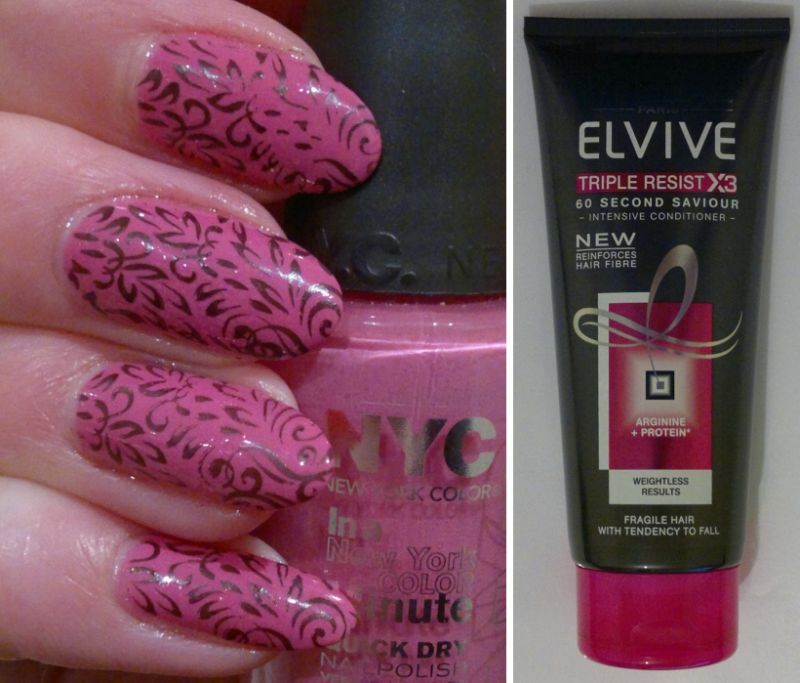 And on Friday I reviewed a deep conditioner. Click here to read the post. Have you tried milk and honey shower cream from TBS? I think you would like it. It’s more moisturizing than plum shower gel. Thanks for the recommendation. I’ll give the milk and honey shower gel a sniff.